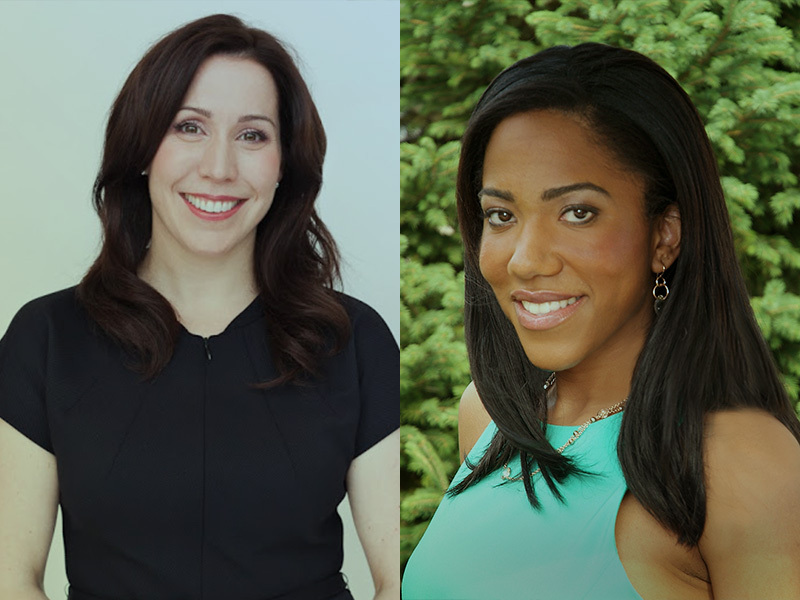 ColorComm president Lauren Wesley Wilson and LeanIn.Org's head of communications Kelly Parisi join an impressive lineup for the February 16 Summit in San Francisco. Employees at companies with greater diversity are 70% more likely to report their firm captured a new market. This, and other findings, will be explored during “The Bias That Hinders Innovation” session at the Holmes Report's 3rd Innovation Summit. The conversation features ColorComm president Lauren Wesley Wilson and LeanIn.org’s head of communications Kelly Parisi. Wilson and Parisi join an impressive lineup that also features GE's global head of content and digital programming Katrina Craigwell, Facebook's head of global marketing Michelle Klein, Accel’s marketing Larry Yu, Overstock.com CMO Natalie Malaszenko, among many others. The action-packed conference on February 16 at the elegant Park Central Hotel in San Francisco. Early bird registration for the event is available until the end of January. The event will also feature the In2 SABRE Awards dinner on the evening of February 16. The shortlist of Innovation SABRE Award finalists can be seen here. Dinner tickets can be purchased here. Event partners include H+K Strategies, W2O Group, Olson Engage, Allison + Partners, Porter Novelli, Hoffman Agency, M Booth, Text100 and Gorkana/Cision.